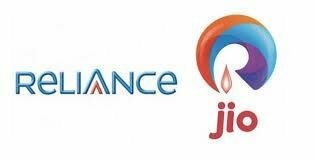 Upcoming: Reliance has officially announced that after 1st of April user need to pay rs.303 per month to continue enjoy unlimited service. You will get the same benefit as Current Jio Happy New Year Offer. Note: (NIL) Means officially prices are not revealed yet. (N/A) Means broadband speed are not applicable yet.